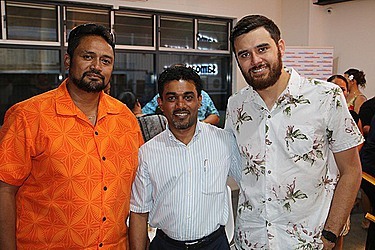 The Samoa Observer Newspaper Group has taken a massive leap into the digital era, with the launch of Samoa’s first Digital Billboard last night. The launch, held at the Samoa Observer’s Savalalo Office, also marked the launch of its newly designed website, www.samoaoserver.ws. Both the Digital Billboard, located at the Lotemau Centre in the heart of Apia, and the website officially went live last night. 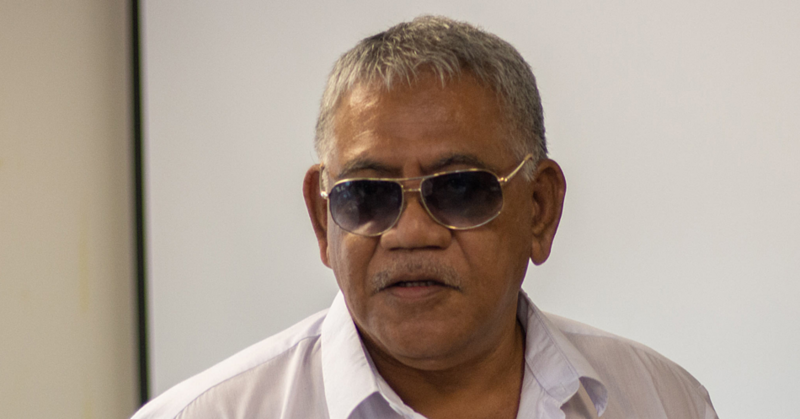 The Samoa Observer’s Digital Manager, Jarrett Malifa, said both milestones are exciting steps in the Samoa Observer’s journey of nearly 40 years. In addressing an audience consisting of the first businesses and public corporations to advertise on the Digital Billboard, Mr. Malifa said the installation process was met with some challenges. But none too big that it couldn’t be addressed. Last night, the realisation of a long time dream was celebrated. It is the first Digital Billboard in Samoa, and has been brought in by the Samoa Observer to revolutionise advertising in the country. Located across from the McDonald’s Restaurant, it promises to give locals an extremely eye-catching way to promote their businesses, with animated advertisements expected to draw public attention in the busy Apia Township. 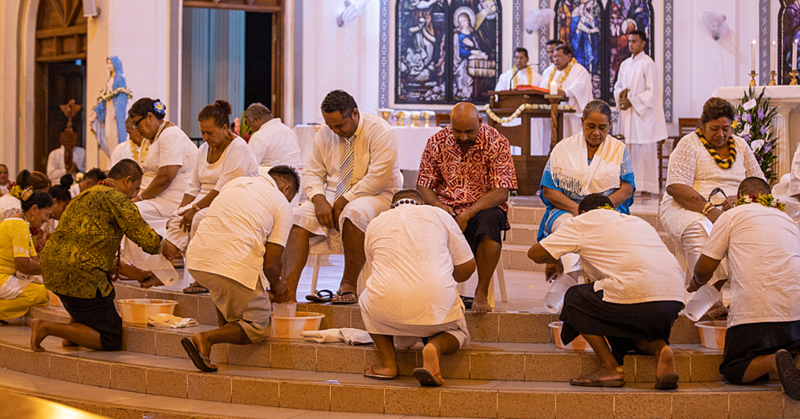 As for the Samoa Observer’s online portal, the redesigned website promises to serve up news faster to Samoans locally and abroad. The site has a slick new look which is much cleaner and more modern than the previous website. 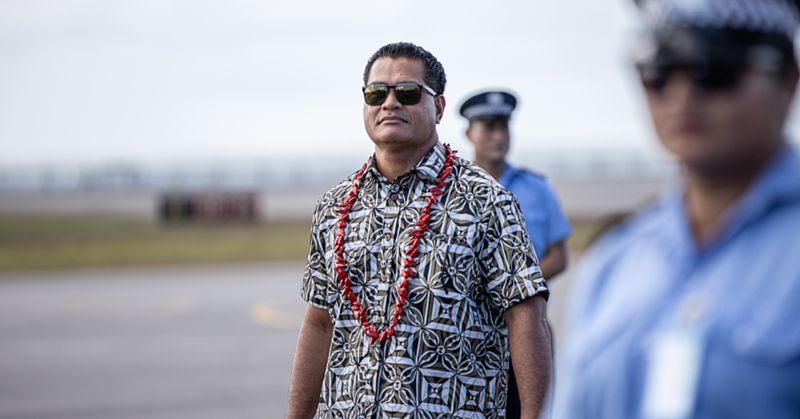 With the new online presence, the Samoa Observer is embracing video content as well, meaning videos of major events, interviews and more will be available on the site from now on.